Add Email Account - Knowledgebase - M3Server Inc.
3. 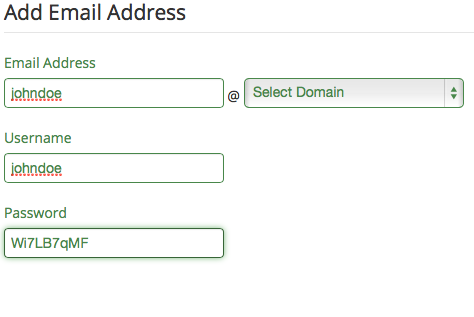 Enter email address and select the domain. Note: Keep strong passwords to increase security. 6. Your Email Address has been added to Mailbox. 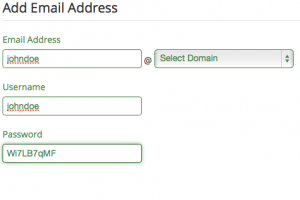 Note: Save the settings that you are provided as you will need them to set up email on local mail client.